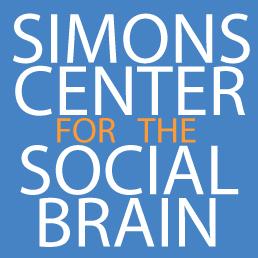 The Simons Center actively supports projects in MIT labs conducting research with individuals on the autism spectrum. To learn more about these studies, please visit MIT’s participant recruitment website, or the individual investigator websites below. For more information on how to participate in these studies, please email Recruitment Coordinator AJ Haskins.